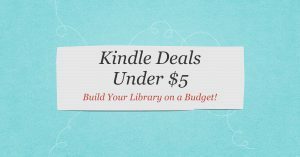 I almost called this post, “Should Pastors Blog?” but I chose not to because it suggests there is a yes or no answer. The truth is that some pastors should not blog. Perhaps they are not very good at blogging or they may have the skill but they hate doing it. I would never suggest that such pastors should blog. 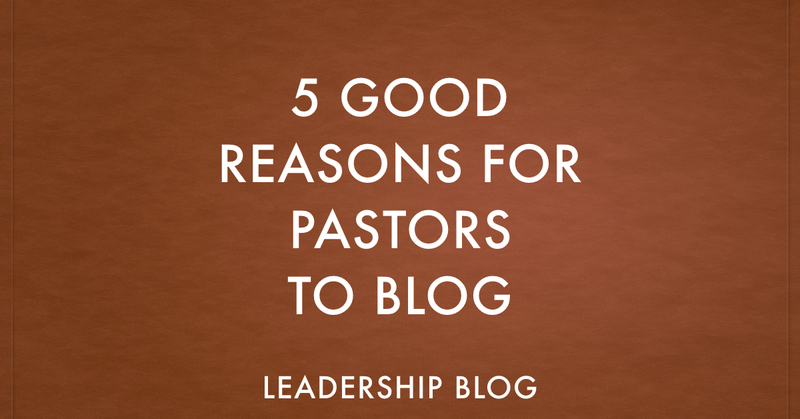 But for those who like writing and are considering blogging, I thought I would share five good reasons for pastors to blog. Blogging is a way for potential visitors to get to know you. 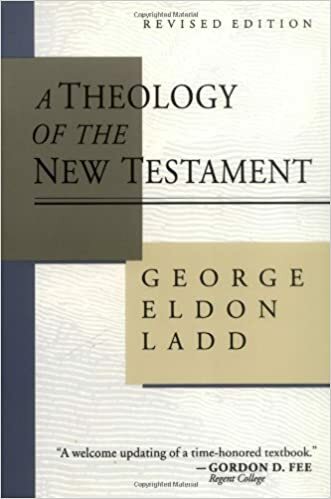 It is difficult to get a sense from just one sermon what a pastor is really like. 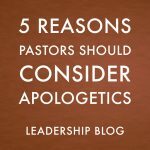 However, reading a number of blog posts on a variety of subjects can help visitors know if your pastoral leadership will be a good fit. Blogging is another opportunity to feed your congregation. Probably, at least some of your congregation will read your blog posts (especially if you link to it from the church website). You can use your blog to reflect on biblical and theological themes that don’t get touched on during a worship service. Blogging develops your writing skills. The best way to improve as a writer is to write. Blogging regularly may help you improve in your sermon writing. Blogging allows you to experiment with ideas. It is not a good idea to use a Sunday sermon as the time to think out loud. There is more grace for making mistakes in a blog post than there is during a sermon. Blogging is a good way to get feedback. When a blogger puts out an idea, often there will be people who will comment on your post. Blogging can become a conversation. 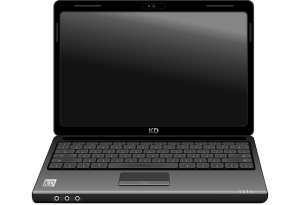 I have had new blog posts and even sermon illustrations emerge out of the comments on my blog. 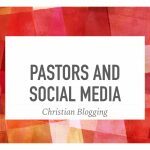 I do not see blogging as a distraction from my role as a pastor. I truly believe that blogging makes me a better pastor. It isn’t for everyone but it is something to consider for some.